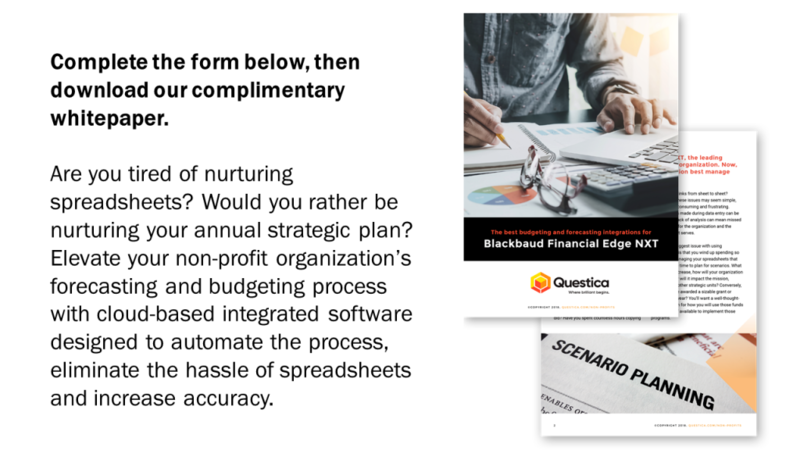 Learn how your non-profit organization might benefit from implementing PowerPlan, Questica’s cloud-based budgeting preparation and management solution for non-profits that integrates with Blackbaud’s Financial Edge NXT. As you learn about us, we'd like to learn about you. Please provide the following information to be granted access to this complimentary content. 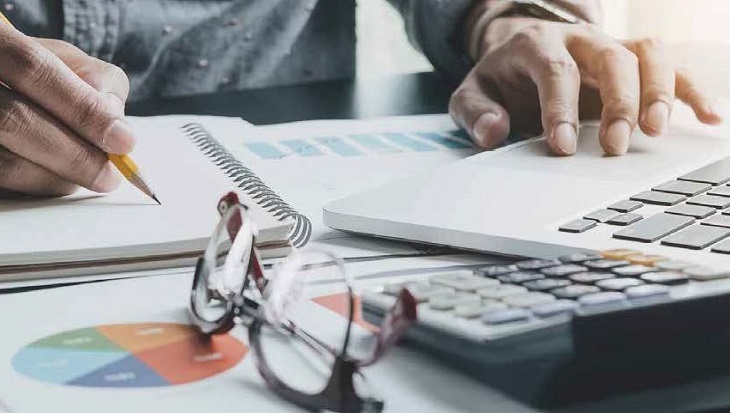 By submitting this form, I consent to receiving commercial electronic messages from Questica regarding our products and services, news & blog, and other educational and event materials. We respect your privacy and will not share or sell your information. I understand that I may unsubscribe at any time.